Here we go again. Another textbook being used by the Department of Education in their K-to-12 program contains a nugget of erroneous information about Igorots. 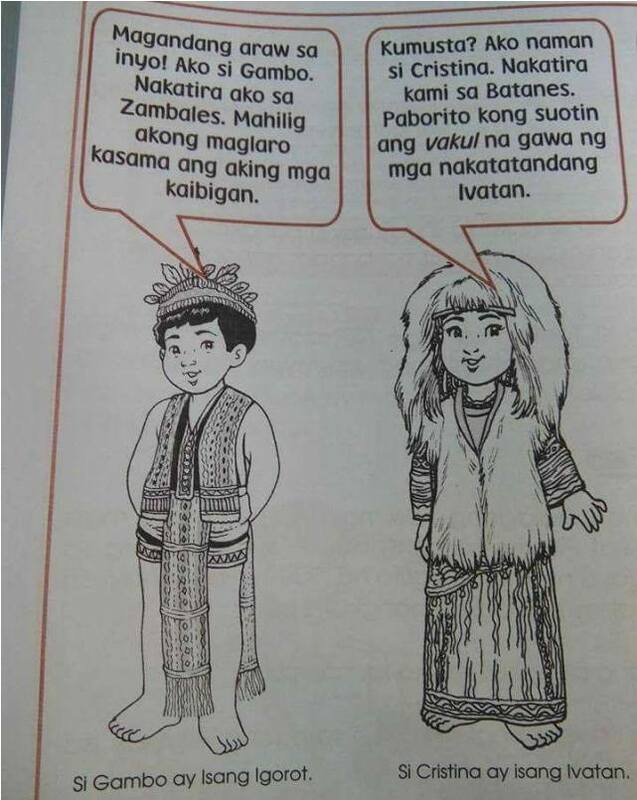 An illustrated lesson in the textbook makes the assertion that Igorots live in the province of Zambales. The illustrated lesson shows a drawing of an Igorot boy with the following caption: "Magandang araw sa inyo! Ako si Gambo. Nakatira ako sa Zambales. Mahilig akong maglaro kasama ang aking mga kaibigan". English translation is as follows [my own translation]: "Good day to all of you! My name is Gambo. I live in Zambales. I enjoy playing with my friends". Whoever wrote the lesson was probably thinking about the Aeta people, a completely different indigenous group living in the provinces of Zambales, Bataan, Pampanga, and Tarlac. The book in question is an Araling Panlipunan (Social Studies) textbook for Grade 3 students titled Tuklas Lahi 3. This is what I find to be rather damning about the textbook. It's a social studies book that's supposedly penned with the intention of educating students about the various ethnic groups in the country. So how come a huge blunder like this was able to pass through the editorial net. Was there even an editorial net? I did a bit of digging about the book and I found out that it was produced by a Quezon City-based local publisher called Brilliant Creations Publishing, Inc. I also learned that the textbook was published in January of last year. So I'm sort of surprised the error didn't come out in the open much sooner. Criticism of the error gained traction only when a photo of it was posted on Facebook by a certain Peewee Bacuno (a copy of the photo is posted below). Three names were listed as authors of the book: Mario L. Flores II, Jessica Mariz R. Ignacio, and Rowel S. Padernal. Again, you have to wonder how the error was able to make it to final printing considering the fact that the book had three writers. And let's not forget the editors (if they had editors). I'm not 100% sure about this but I'd like to believe that DepEd has two main sources for their textbooks. There are the textbooks that they produce in-house. These are books written and edited within the department. And then there are the textbooks they purchase from independent publishers. 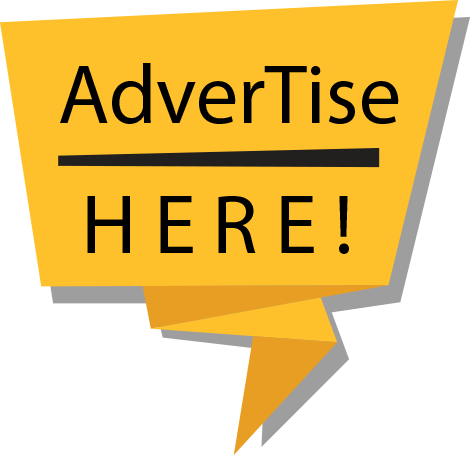 Brilliant Creations Publishing , Inc. which produced the Tuklas Lahi 3 textbook is one of these outside publishers. In a way, this takes away some of the blame being lodged against DepEd. However, purchasers from DepEd should've browsed thoroughly through the books before they rolled these into the educational system. If they had gone over the books, they shouldn't be contending with this mess right now. It's worth mentioning here that this isn't the first time that erroneous information about Igorots were found in DepEd textbooks. One textbook claimed that Aetas are from Mt. Province. Another textbook asserted that Igorots are found in Ilocos Norte, Ilocos Sur, La Union, Pangasinan, and a place called "Italia". To be fair, this is partly true since certain groups of Igorots live within the borders of the Cordillera Region and Ilocandia. However, that part about a place called "Italia" was a complete head-scratcher. By our record, that's three huge errors about Igorots in our textbooks. And these are only the reported ones. What if there's more? This is really saddening especially if we are to take into account the fact that Igorots are among the most misunderstood ethnic groups in the country. There's a lot of misconceptions about us Igorots out there. And these errors in our textbooks are making the problem worse. DepEd needs to step up its game in ensuring that the textbooks they use are factual and free from misleading information.